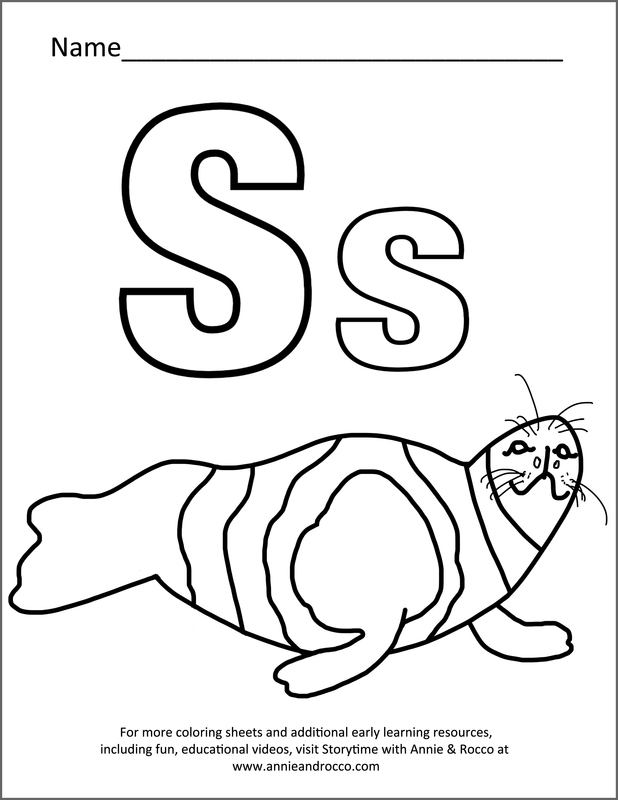 “S” is for Sammy the Seal. Meet Sammy in our video Arctic Animals. He is Sammy the Ribbon Seal!